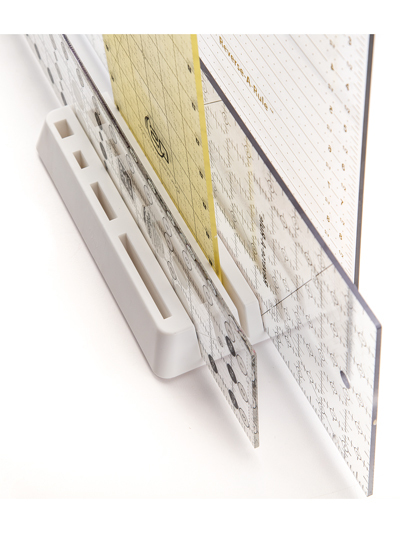 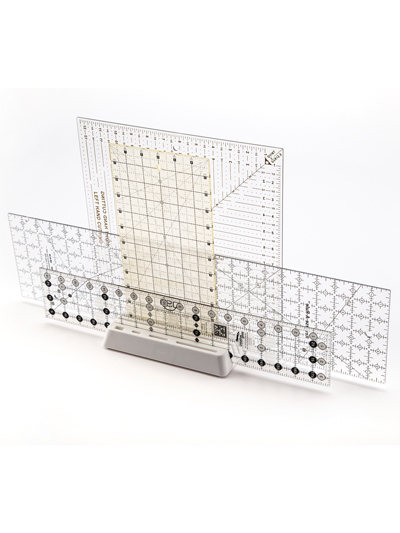 Dritz® Quilting Ruler Stand is made of sturdy plastic and helps keep rulers & templates organized and in easy reach. 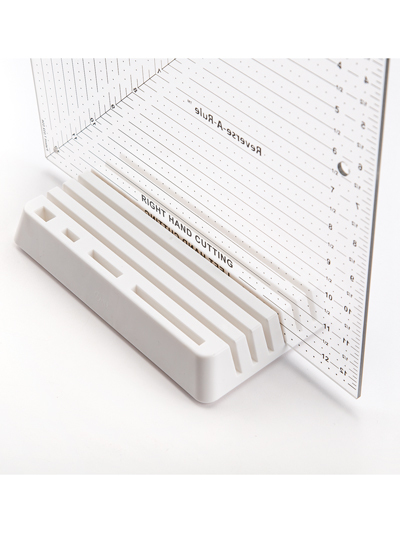 Slots are wide enough to accommodate 1/8 inch thick rulers and templates. 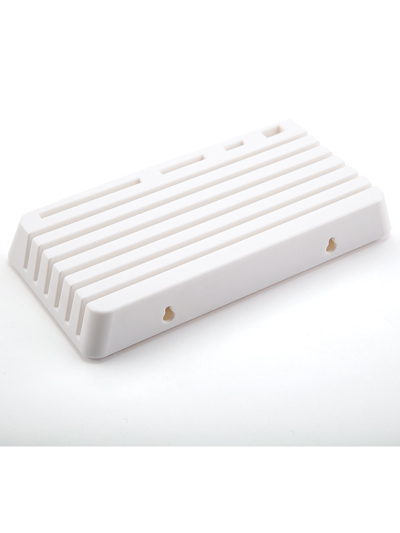 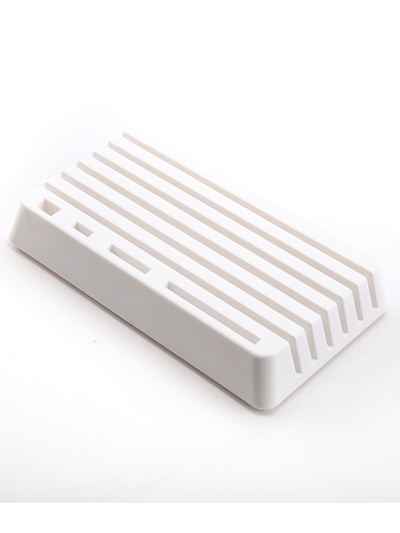 Features include non-slip rubber and 2 built-in slots on back for flush wall mount (screws not included).